I'm a freelance web developer who is proficient in PHP, HTML, and CSS. 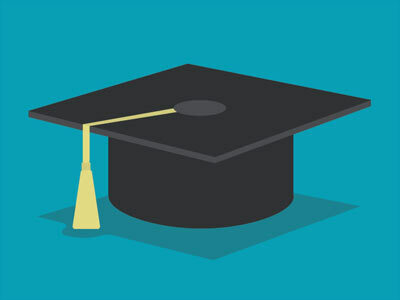 I have multiple Microsoft certifications and will be receiving Cisco certifications in the near future. I currently attend Portage Lakes Career Center while working to better my skills as an IT technician. The New Boston is a great YouTube™ Channel which has over 4000 video tutorials on a variety of different things. I fully recommend watching their tutorial videos to learn how to program. While attending Portage Lakes Career Center, I took Network Computer Technology. 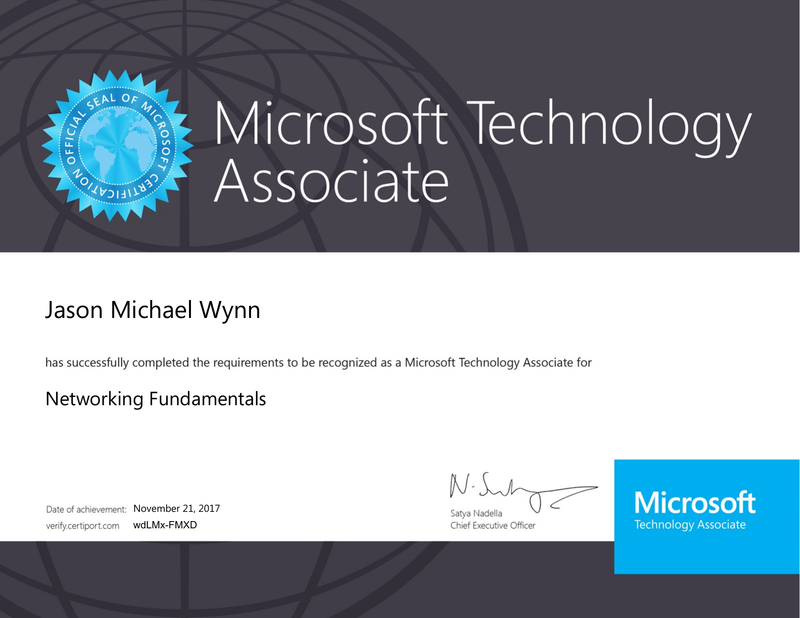 One of the class requirements was to complete Microsoft's MTA certification for Networking. The certification was granted by Certiport. While attending Portage Lakes Career Center, I took Network Computer Technology. One of the class requirements was to complete Microsoft's MTA certification for Network Security. The certification was granted by Certiport. While attending Portage Lakes Career Center, I took Network Computer Technology. One of the class requirements was to complete Microsoft's MTA certification for Database Administration. The certification was granted by Certiport. All the information sent through this form will be processed in a secure environment and sent to my email at jasonwynn10@me.com. I should get back to you within the week after submitting the form.